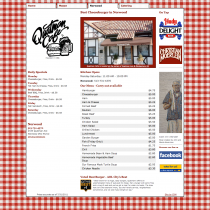 Restaurant websites are notoriously bad, they tend to have useless Flash intros, take forever to download, and have huge PDF menus that are a pain to view on your mobile device. 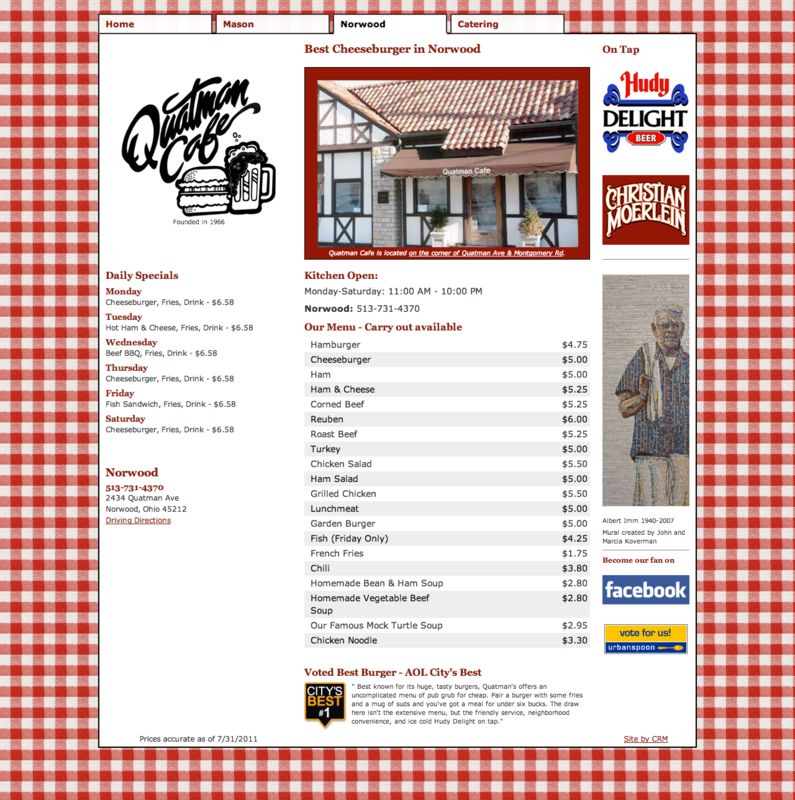 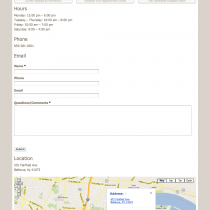 I wanted to avoid those issues and make a fast, simple site that presented the information visitors wanted up front: locations, hours, specials, and a menu that’s easy to read on any device. 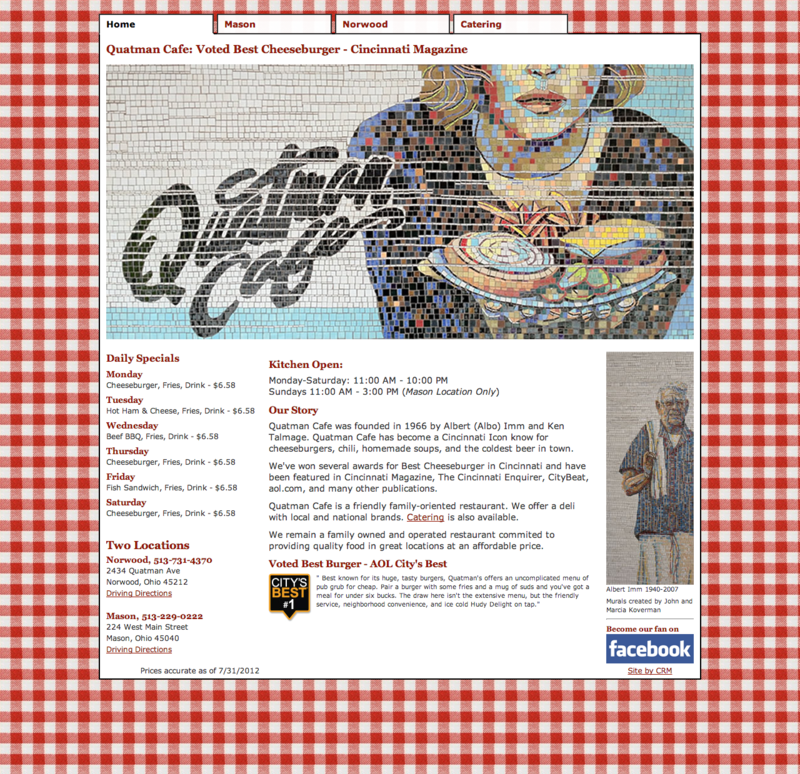 And if you’ve ever been to the original location in Norwood, the gingam background should make you feel right at home. 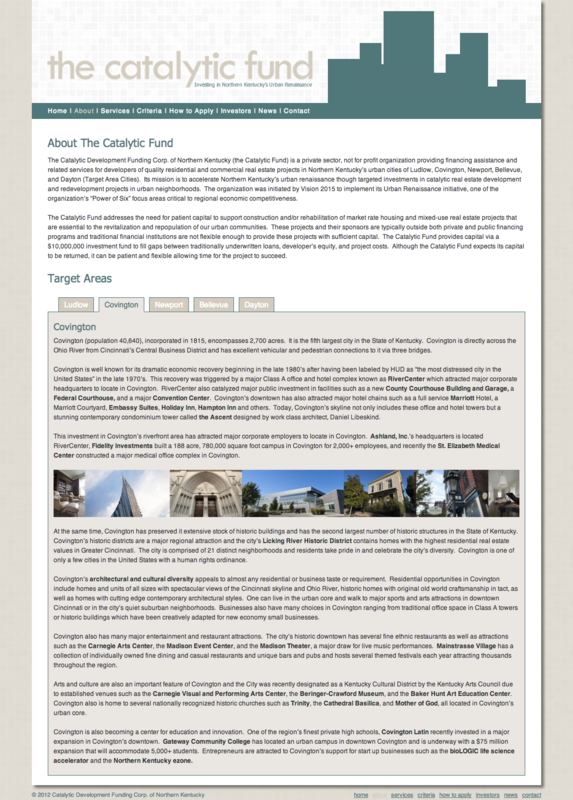 A single page website to provide information about the newly opened parking garage under The Banks. 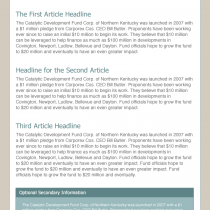 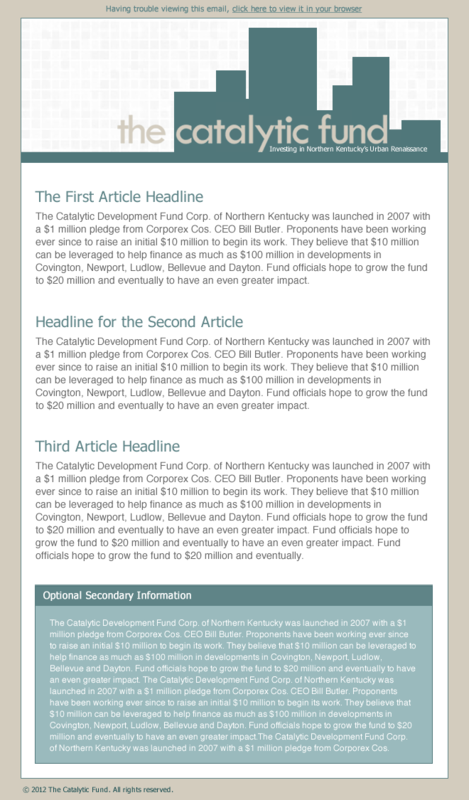 The Catalytic Fund was referred to me by one of my previous clients, Mackey Advisors, which is always a great feeling. 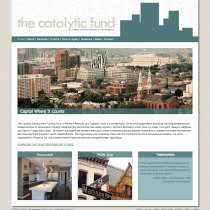 They needed a website to convey their mission to developers and also to keep them and their investors up to date with the latest news and programs. 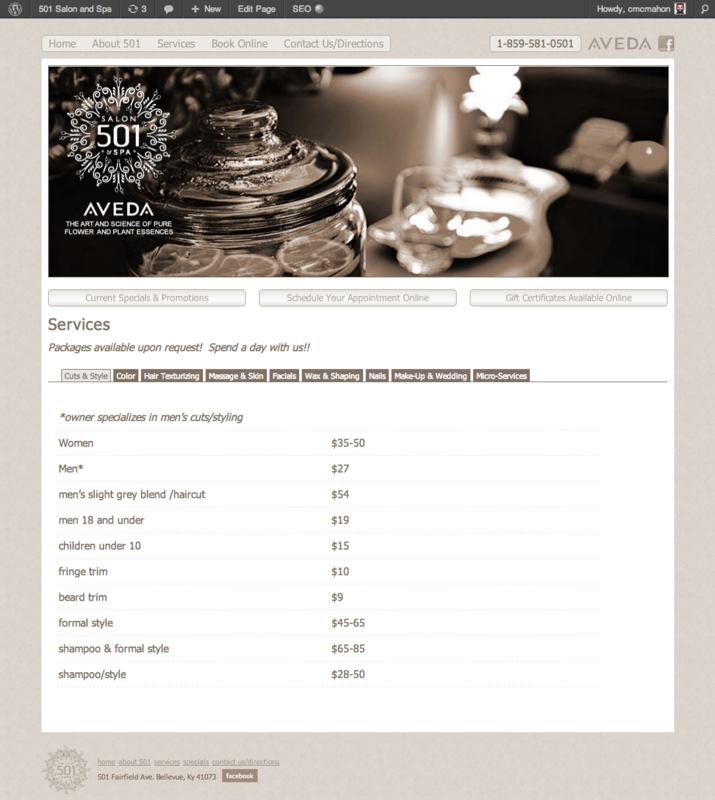 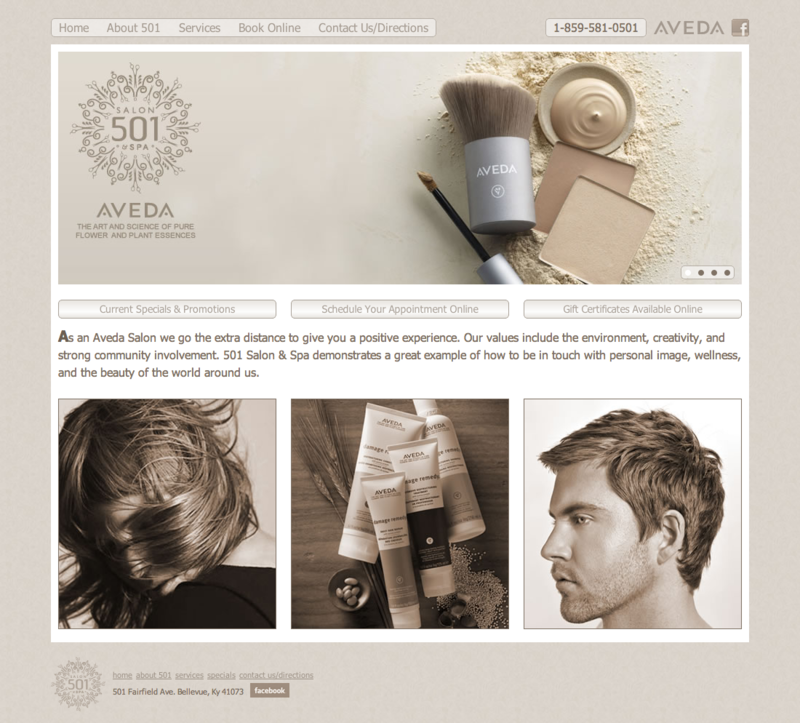 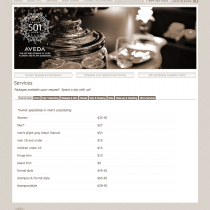 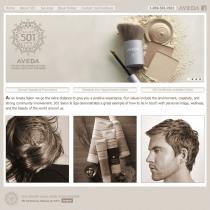 A website for an Aveda Spa in Northern Kentucky. 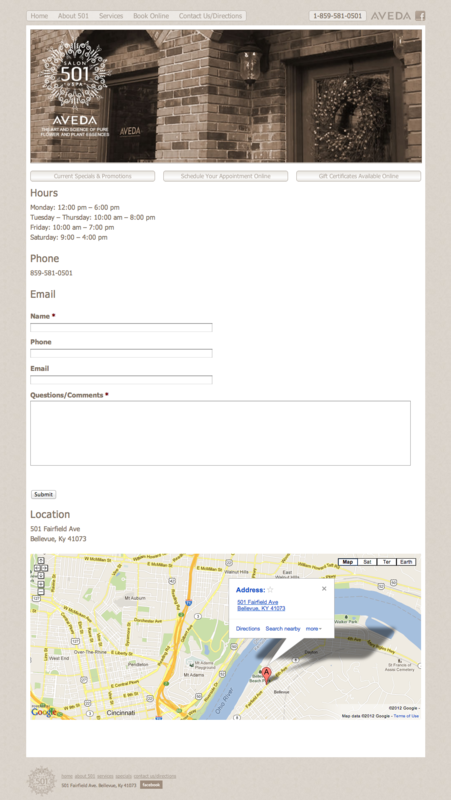 I worked with Prolocity to integrate their online appointment tool and ecommerce solution into a WordPress powered site. 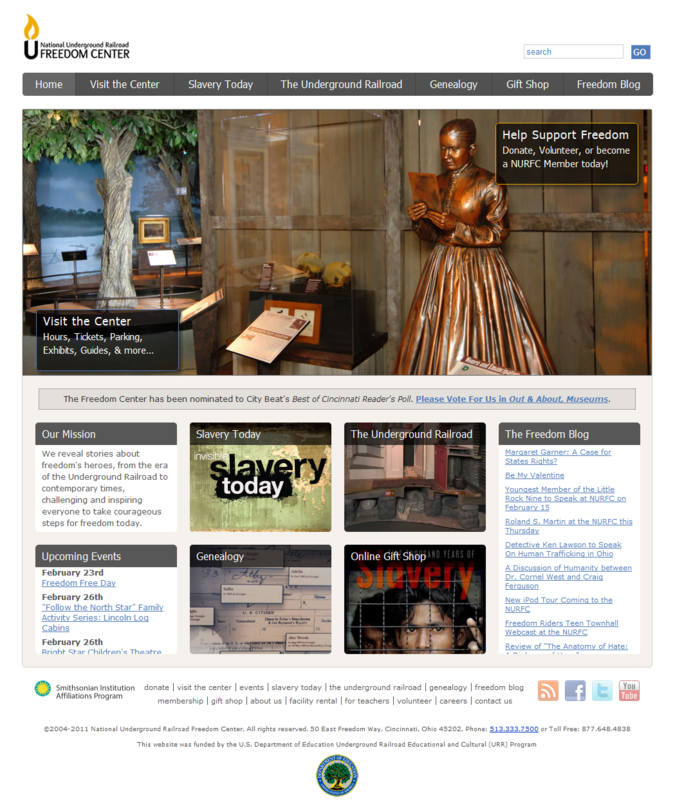 I designed several touch-screen kiosks for the National Underground Railroad Freedom Center’s exhibit, Invisible: Slavery Today. 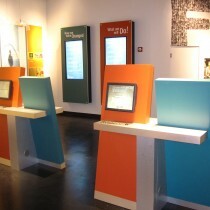 Nine of the kiosk were 19″ monitors with videos guests could use to learn more about that particular section of the exhibit. 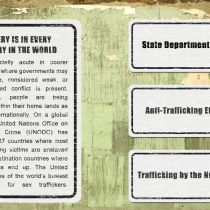 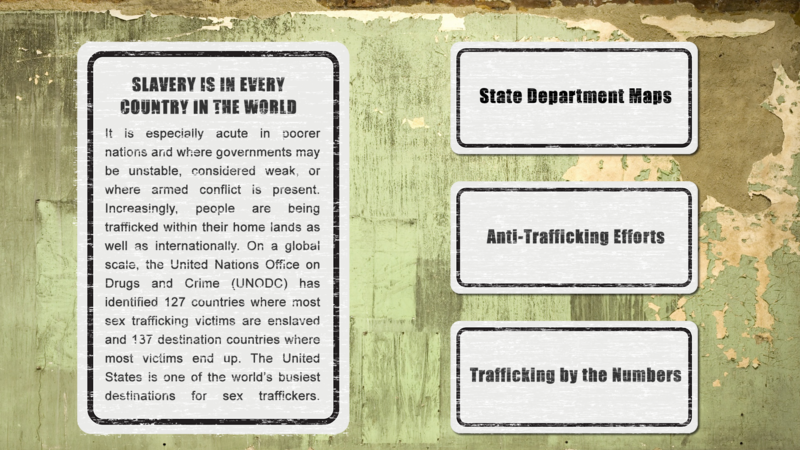 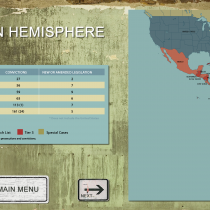 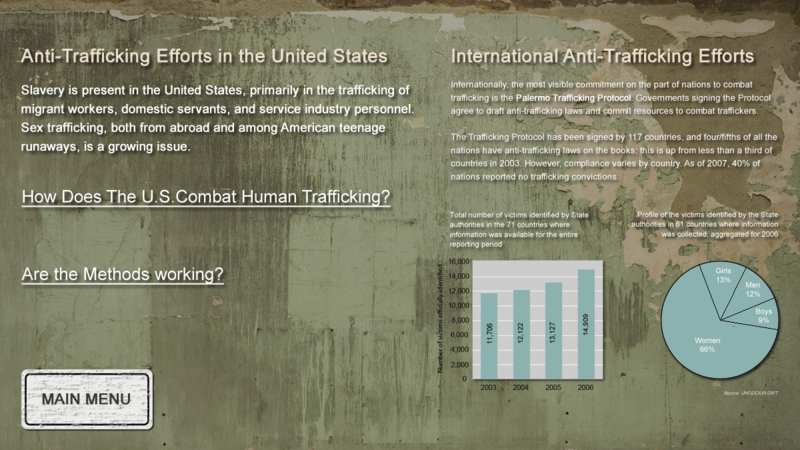 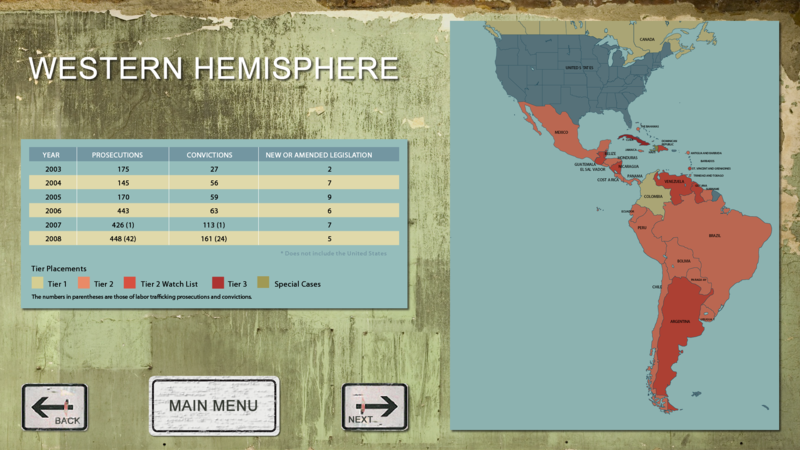 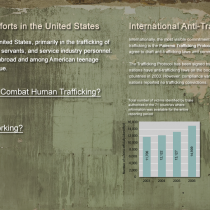 There was also a 42″ wide-screen kiosk for exploring facts and solutions about modern slavery. 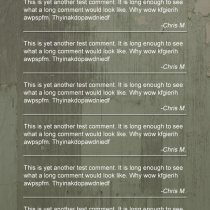 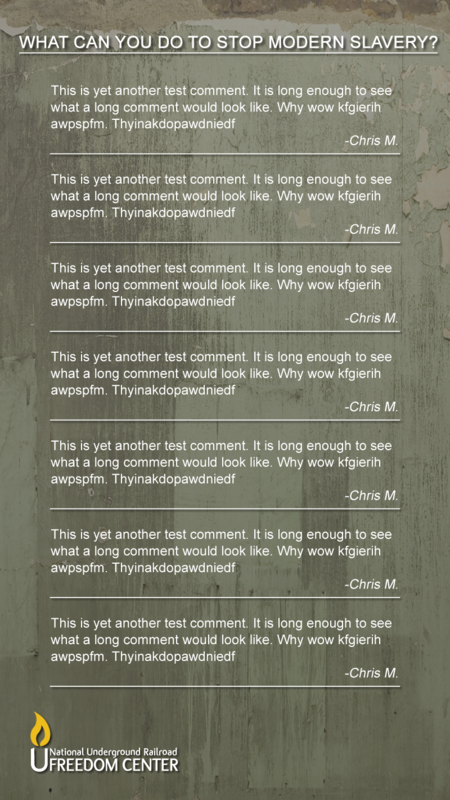 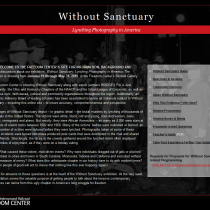 This application used a modified version of The WordPress comment system so Freedom Center employees could review and approve entries before being displayed on two large screens installed in portrait mode on the wall leaving the exhibit. 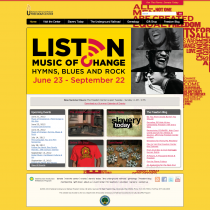 After touring the exhibit, the Dalai Lama said the installation was “impressive and very inspirational”. 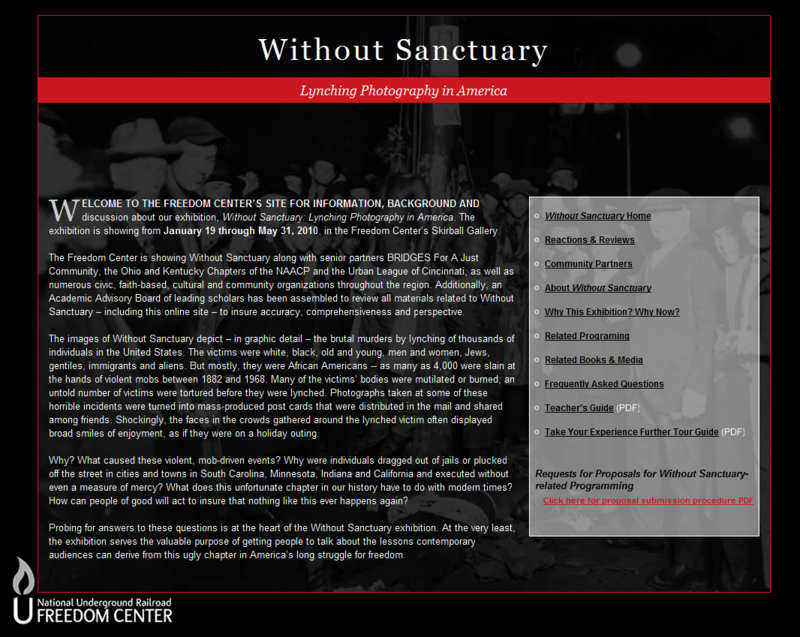 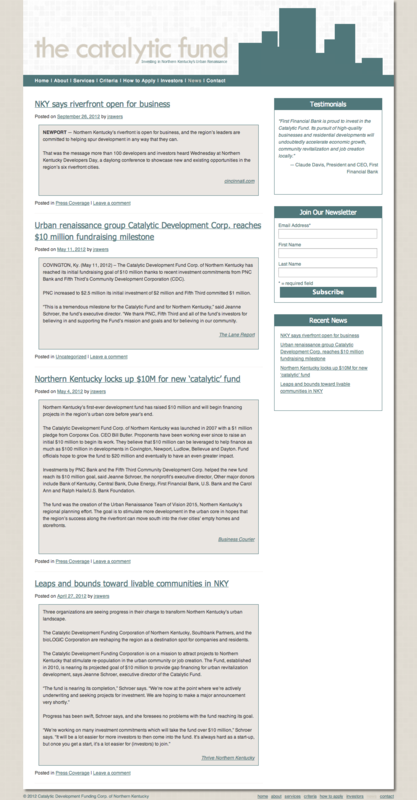 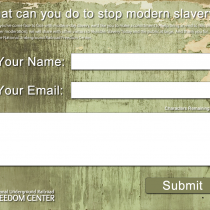 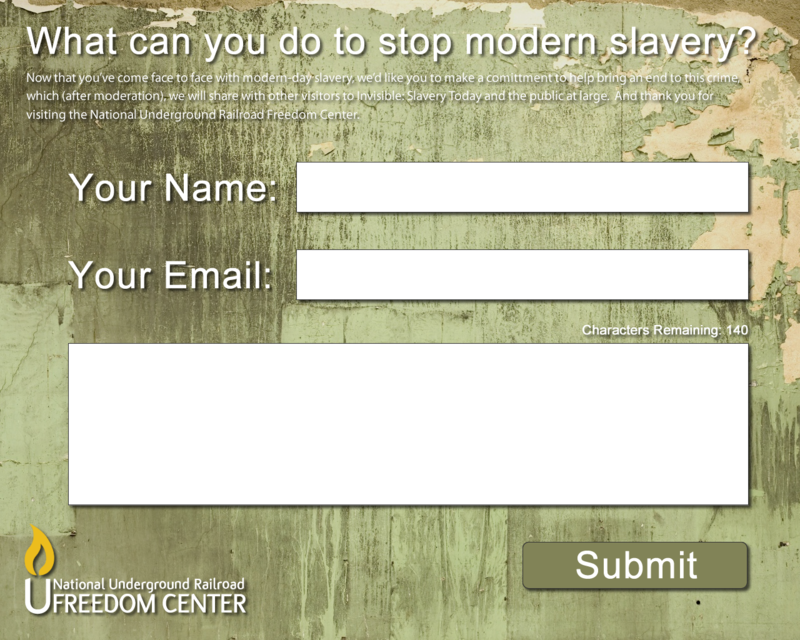 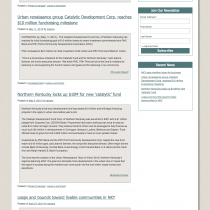 I was lucky enough to work on 2 major overhauls of the Freedom Center’s website. 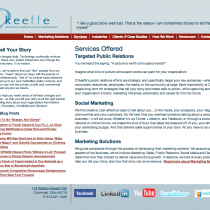 The first, in 2007, was focused on replacing an expensive and painfully slow content management system with a custom built tool, a savings of over $50k a year. 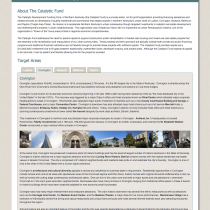 We also tackled the site’s unruly structure (over 700 pages with little structure) while improving the ability for users to find information about visiting the center. 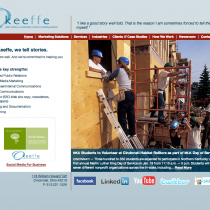 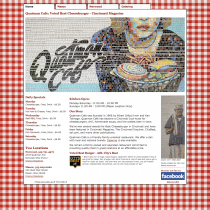 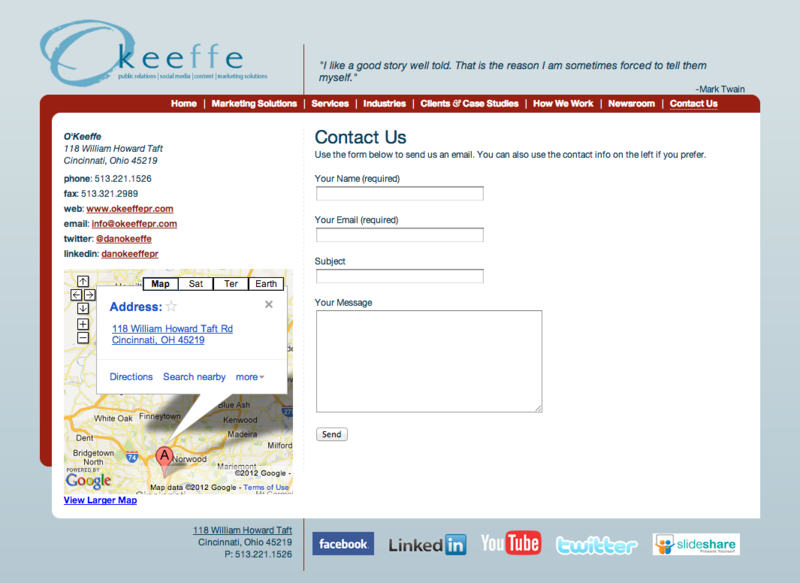 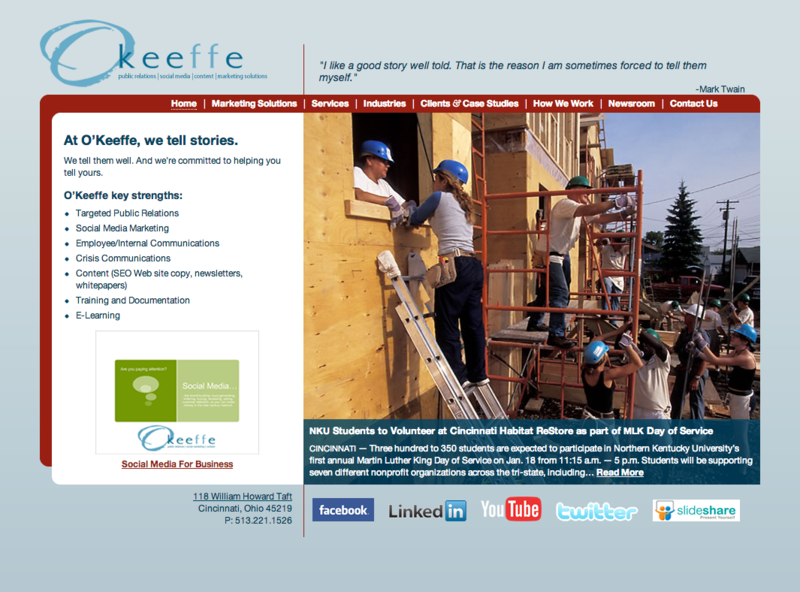 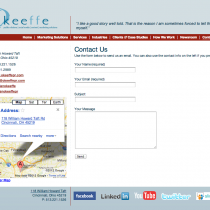 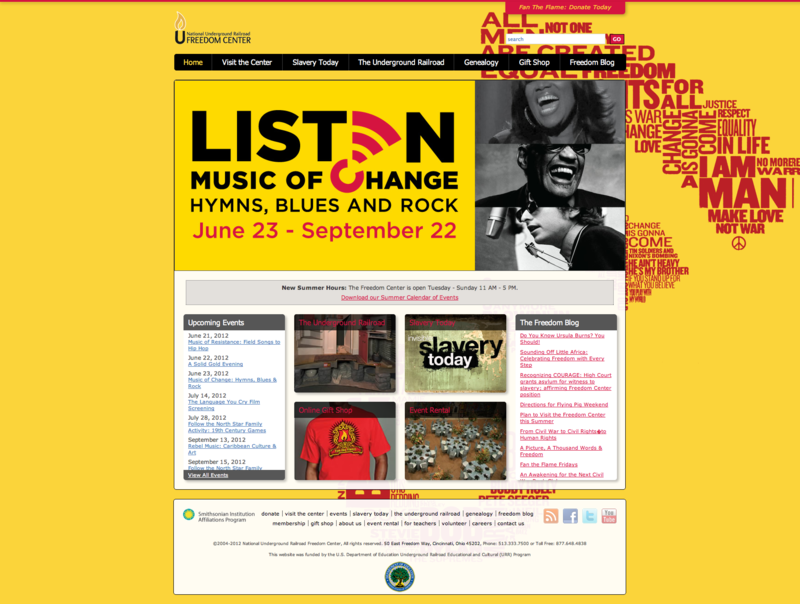 The second major overhaul in 2010 was a complete update of the site’s design. 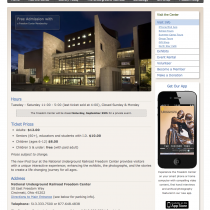 We focused on putting the most visited sections (Visit the Center & Genealogy) up front, adding a list of upcoming events to the homepage, and promoting new exhibits with a large rotating banner front and center. 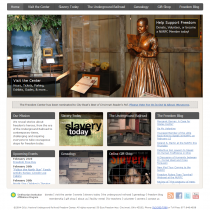 I continued to work closely with the Freedom Center’s marketing department to add new content, build microsites for rotating exhibits, make minor tweaks and updates to the site up until late 2012. 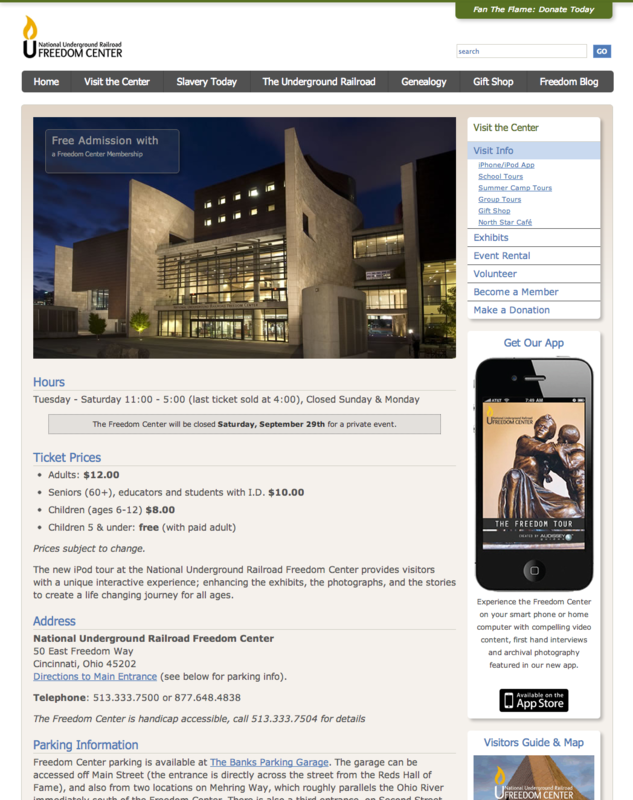 At that point the Freedom Center and Museum Center merged and the Museum Center’s existing technology team took over daily upkeep of the site. 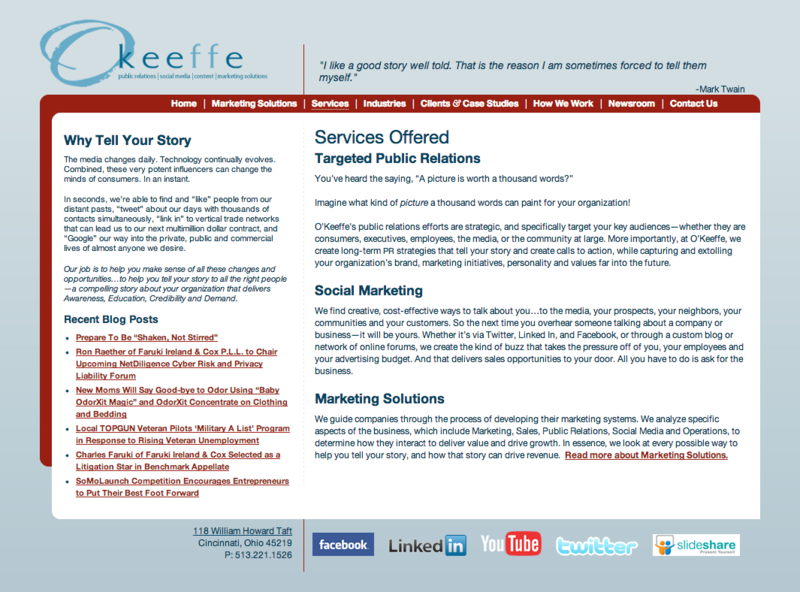 All and all this was one of the most rewarding projects I’ve had the privilege to work on.